The Mississippi Blues Trail marker commemorating Johnny Winter is on the corner of North Broad Street and East Third Street in downtown Leland, Mississippi. 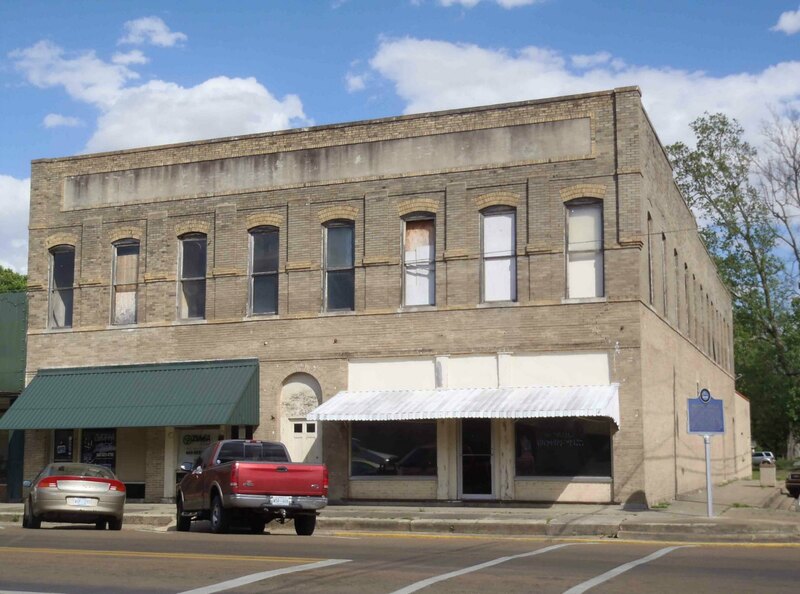 Although Johnny Winter was born in Beaumont, Texas, his father, John Dawson Winter Jr., and grandfather, John Dawson Winter Sr., came from Leland, Mississippi and had operated a cotton business, J. D. Winter & Son, in a building that still stands at the site of the Mississippi Blues Trail marker commemorating John Dawson Winter III, a.k.a. Johnny Winter. 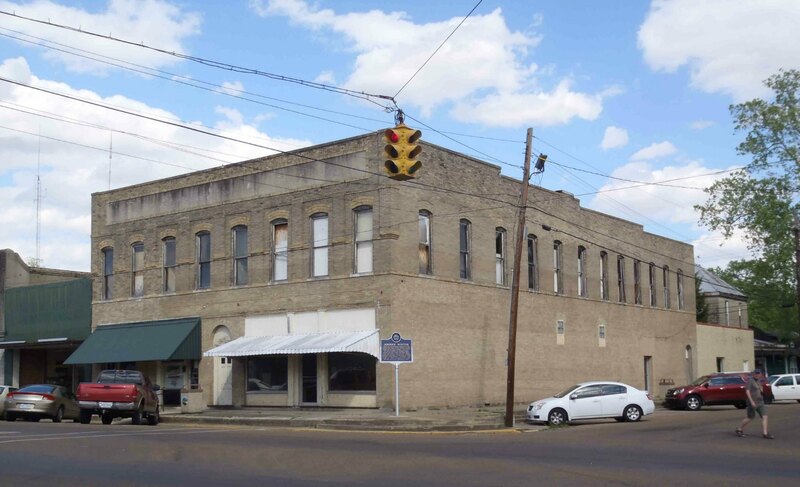 This building at the corner of North Broad Street and East Third Street in downtown Leland, Mississippi once housed the cotton business, J.D. Winter & Son, operated by Johnny Winter’s father and grandfather. The Mississippi Blues Trail marker commemorating Johnny Winter stands on the street corner at the right side of this photo. 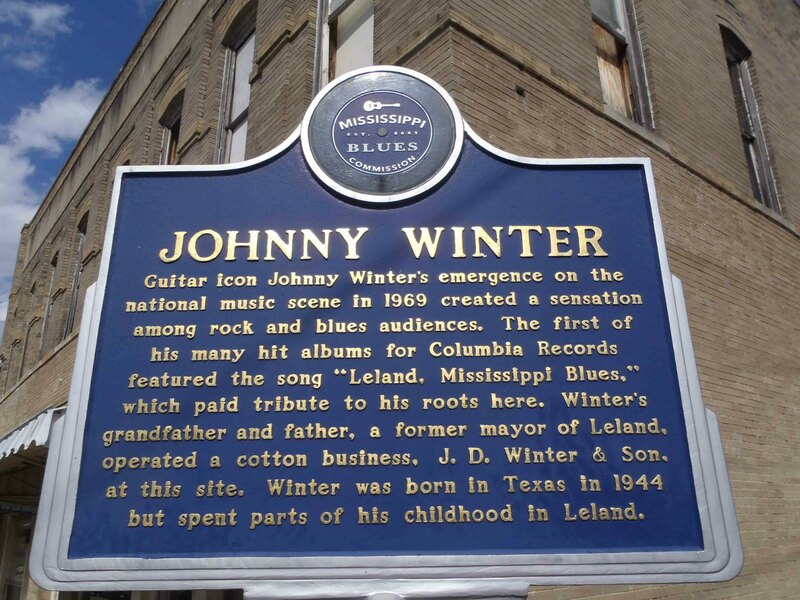 The Mississippi Blues Trail marker for Johnny Winter in downtown Leland, Mississippi stands outside the building where Johnny Winter’s father operated a cotton business. There is another Mississippi Blues Trail marker across North Broad Street commemorating James “Son” Thomas. 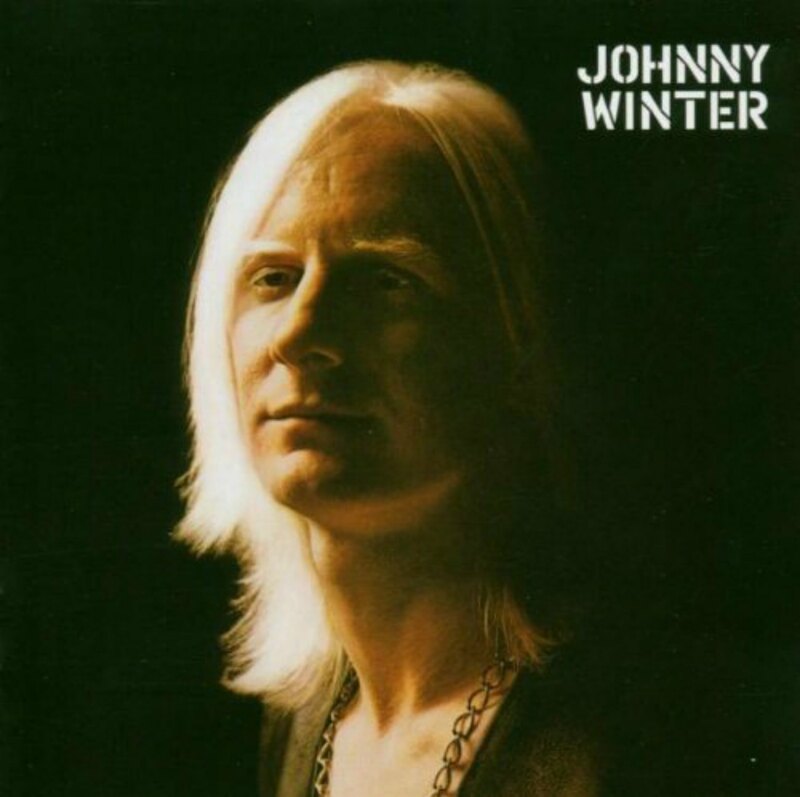 Album cover, Johnny Winter, released on Columbia Records in 1970. Here’s a video of Johnny Winter performing Mississippi Blues.